The Volkswagen Jetta compact sedan, built in Mexico, is Volkswagen's best seller. For a good price, it offers German quality, the most interior space in the compact class, refinement, responsive performance, safety, and fuel economy. But now in its sixth year of this generation, its lines are beginning to look dated, despite a freshening of the fascia for 2015. So for 2016, Jetta gets a new engine to keep it at the top of the game, a 1.4-liter turbo, plus infotainment and safety upgrades. Jetta's style is solid, with the focus on engineering rather than flair. Competitors with more flair include the Mazda 3, Ford Focus, Chevy Cruze, or Hyundai Elantra. The interior is clean, simple, refreshing, and Jetta kills the competition in room inside. The new engine joins the four-cylinder turbo family. The 1.4T makes 150 horsepower, has low-rpm torque so it's responsive, and the latest design technology. The 1.8T (in the Sport) makes 20 more horsepower, and the 2.0T (in the GLI) offers a 6-speed twin clutch transmission. It's the hot rod and the thirsty one. There's also a Jetta Hybrid, using the new engine, so it's a turbo hybrid, with a high-voltage battery pack, more fun to drive than a Prius, while bringing an EPA-rated 44 mpg Combined, or 42/48/44 City/Highway/Combined. 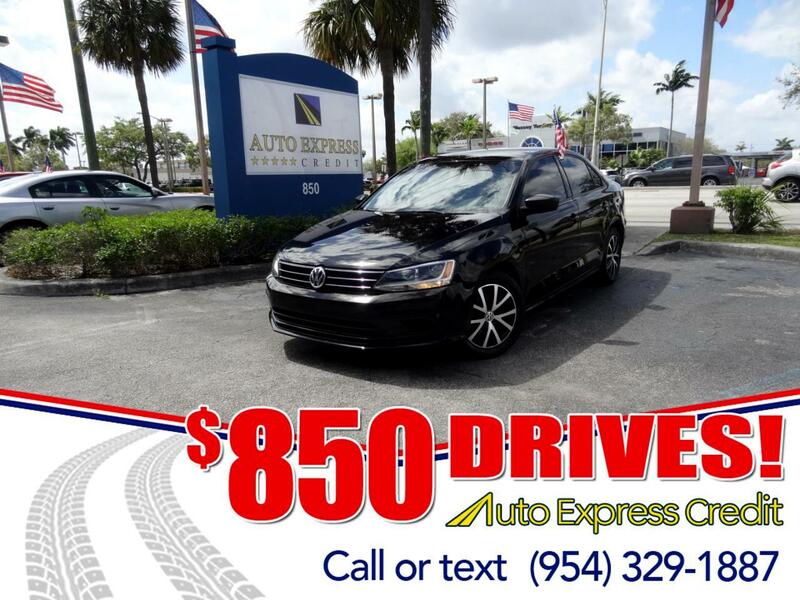 Jetta 1.4T gets 28/40/33 City/Highway/Combined miles per gallon with the standard 5-speed manual, or 32 mpg Combined with the 6-speed automatic. The 2.0T only gets 23/33/27 mpg. All three engines take Regular gas and do not require pricier Premium.